this looks excellent. count me in! What will the pricing be on this one? Looks sick and will most certainly join the gb. That’s not planed at this moment. Have you seen any of ePBT’s spacebar warping issues? I think KBD Fans was working on a new spacebar mold. Might be worth looking into. 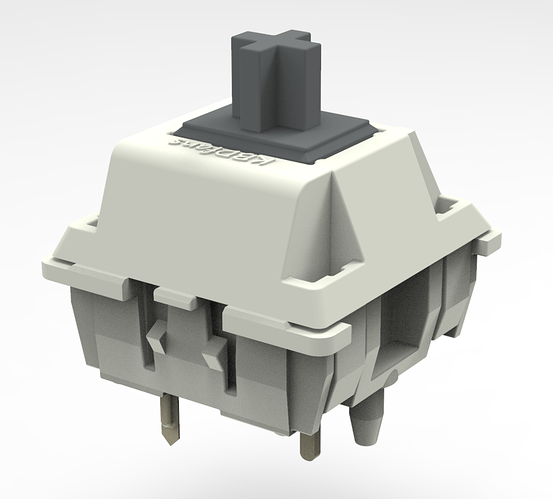 In addition to the keyset, there will be a switch Group Buy! Colours are the same as the ones used for Extended 2048. Loving all these themed switch group buys lately! I dig it! All the legends match up with their equivalents on the regular layout right? Hey! What do you mean? This gb can’t come soon enough. Good Lord!! If my wallet allows, this will be my color theme for my upcoming manuform. Edit: is the keycap profile already decided, what is it? is the keycap profile already decided, what is it? Oh, sorry to hear that. Will that affect the 1.5u keys for the regular sets? Basically, 1.5u R1 and R3 are unavailable. 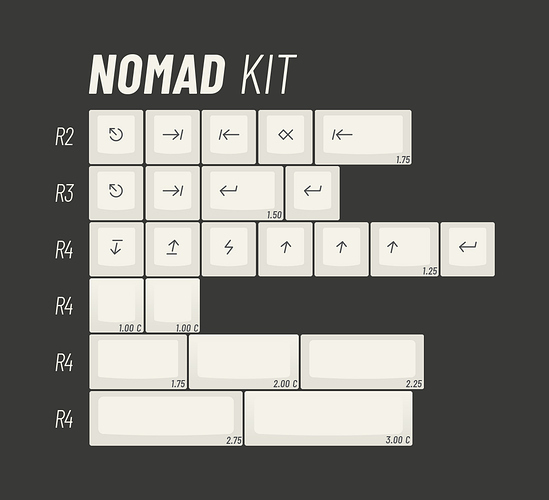 Any ideea if this keyset will hit the Novatouch housings like GMK keysets do ? 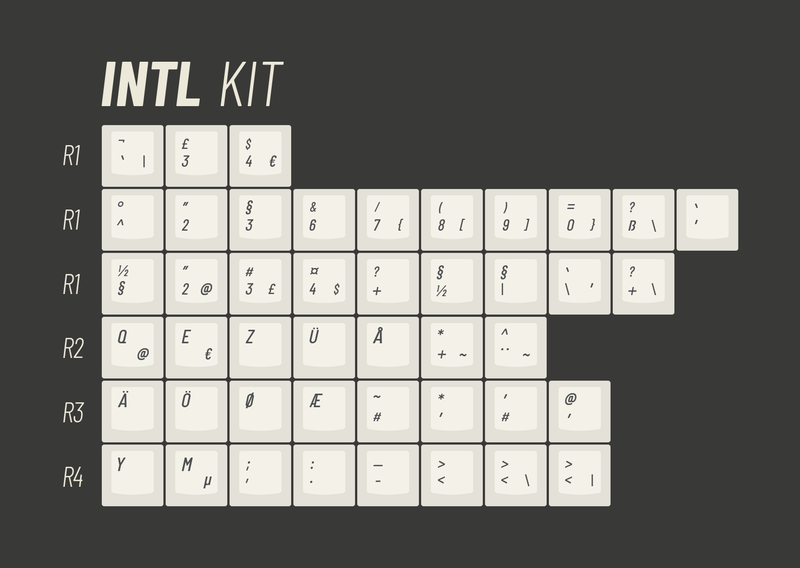 from what I’ve experienced with ePBT, the profile is exactly like GMK and has the same issues. This is just what I know from caps hitting north facing LEDs though, not specifically stabilizer housings on RF boards. Dawned on me that I have a novatouch and ePBT caps, lol. Yes, it hits.